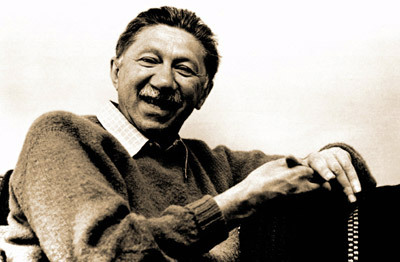 Αβραάμ Μάσλοου – Abraham Maslow (1908-1970) Maslow, Abraham H. (1943). A theory of human motivation. Psychological Review, 50, 370-396. [The first published description of the «hierarchy of needs.»] Maslow, Abraham H. [See N. Miller et al. (1941).] Miller, N., Sears, R.R., Rosenzweig, S., Bateson, G., Levy, D.M., Hartmann, G.W., & Maslow, A.H. (1941). Symposium on the frustration-aggression hypothesis. Psychological Review, 48, 337-366. 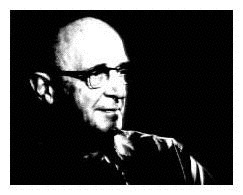 Καρλ Ρότζερς – Carl Rogers (1902-1987) Rogers, Carl R.. (1946). 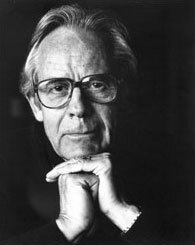 Significant aspects of client-centered therapy. American Psychologist, 1, 415-422.